August 20 is a busy day for Nvidia. It’s been more than two years since Nvidia launched its dominant GeForce GTX 10-series graphics cards, and that feels like an eternity in the world of technology. But the drought could be ending soon. On Monday, Nvidia announced that it’s holding a “Gaming Celebration” event in Germany that includes “spectacular surprises” on August 20 at 5:30 p.m. CET/12:30 p.m. Eastern. The date’s significant for a couple of reasons. It’s the evening before Gamescom, Europe’s biggest gaming trade fair, kicks off on August 21. That alone makes the event a strong candidate for the reveal of Nvidia’s next-gen graphics cards, which numerous media reports (and our own sources) suggest will launch this summer. But also remember that the initial event schedule for the annual Hot Chips processor conference (August 19-21 in Cupertino, California) said that Stuart Oberman, Nvidia’s vice president of GPU ASIC engineering, would host a presentation on “Nvidia’s Next Generation Mainstream GPU” on August 20 at 11:30 a.m. Pacific time. 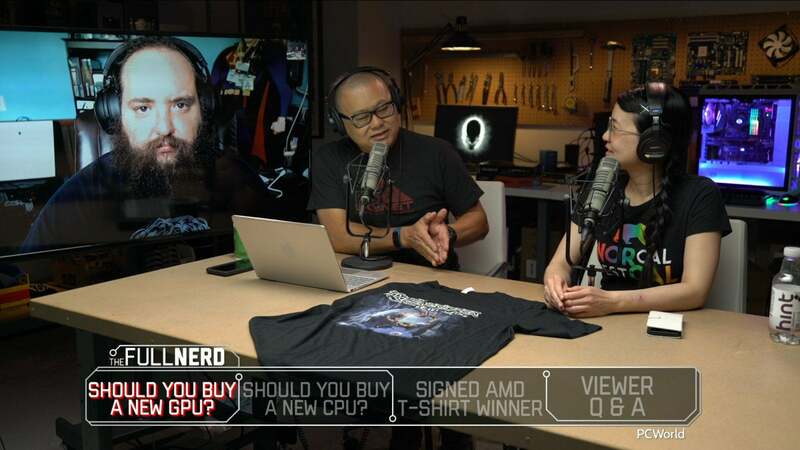 That presentation was quickly pulled after the press noticed it, but doing some time-zone math, the original time for the Hot Chips talk occurs about two hours after Nvidia’s Gamescom event kicks off. Sure, there’s no fire yet, but that’s an awful lot of smoke. Why this matters: Now that the first round of glorious 4K G-Sync HDR monitors are here—we’re reviewing one currently!—there’s a concrete need for more powerful GeForce GPUs. The current-gen flagship, the GTX 1080 Ti, can hold a solid 60 frames per second at 4K resolution if you tweak some graphics knobs, but the G-Sync HDR displays can hit 120Hz at 4K, or even 144Hz if you overclock them. Graphics cards need to catch up to the displays they’re running. 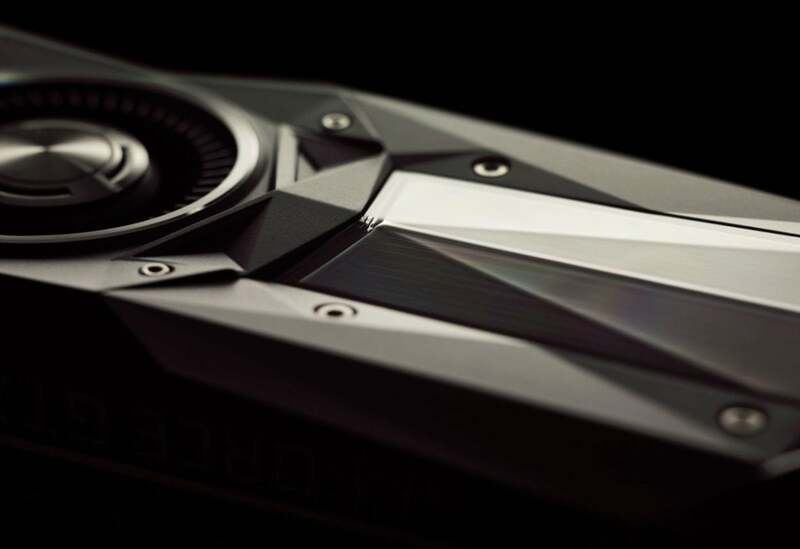 Despite numerous leaks about the timing of Nvidia’s next-gen GPU launch, we’ve heard almost nothing definitive about the graphics cards themselves. They’ll probably be built on TSMC’s 12nm manufacturing process, and probably come equipped with cutting-edge GDDR6 RAM, based on comments from memory suppliers. But will it be called the GeForce GTX 1180 or 2080? Is the graphics architecture inside called Volta, Turing, or Ampere? Just how powerful with the next generation of graphics cards be? Hopefully we’ll get some answers on August 20. If you want to attend the Gamescom event live, register here. Nvidia says the event will be livestreamed but hasn’t provided details yet.